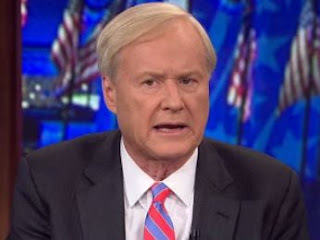 “Chris, it all started when I ran into …"
“Chris, I want to apologize to you …"
Like Chris Matthews, I've got a new book out called Perry Block - Nouveau Old, Formerly Cute. If you liked this post, you'll love my book. If you hated this post, I hope Chris Matthews comes to your house and you never get the chance to speak again for your entire life!